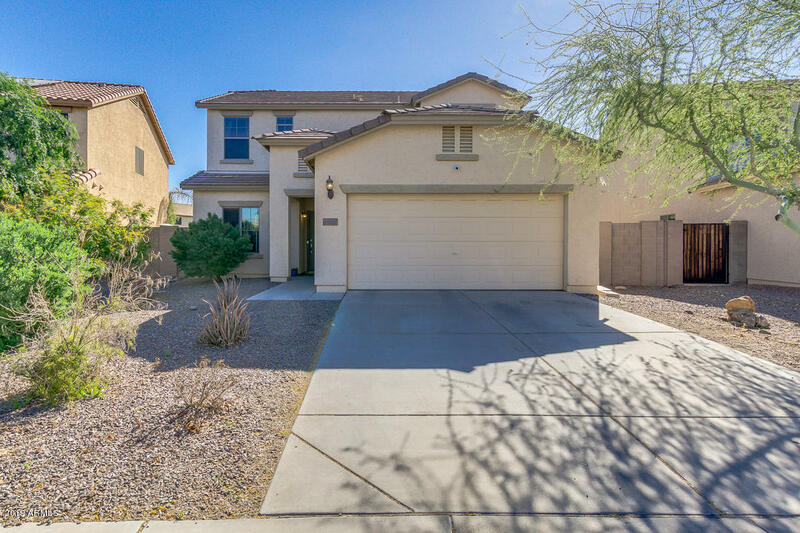 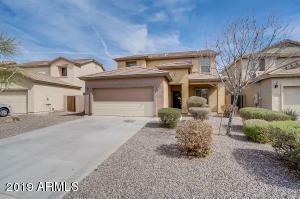 Taylor Ranch Homes for Sale & Real Estate is located in the Northern most area of San Tan Valley. 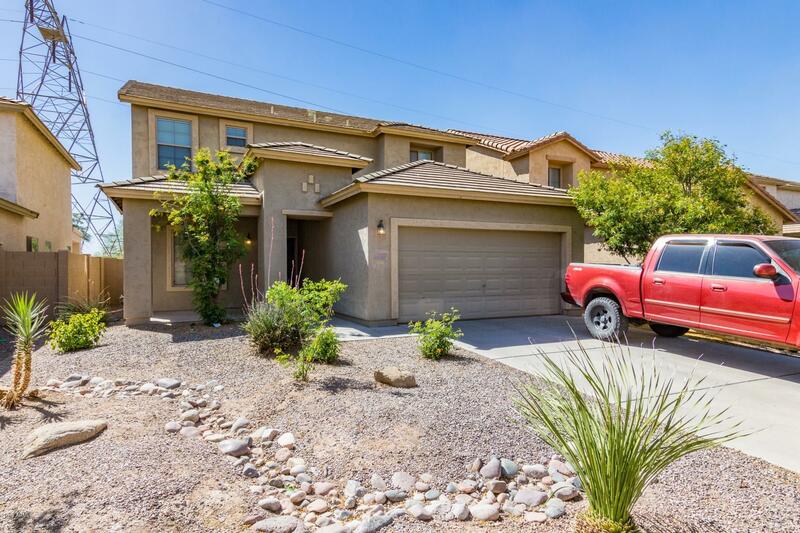 Homes in this neighborhood range from 1400 – 4200 square feet. Biult from between 2006 and 2007. 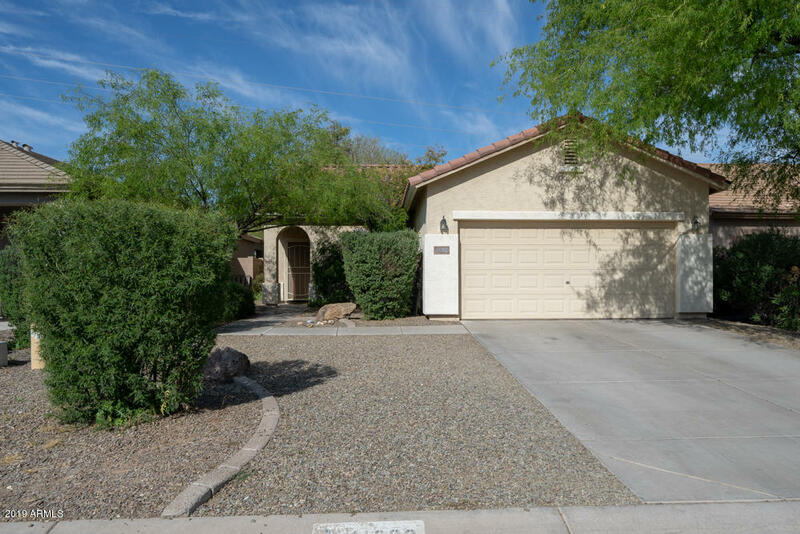 Homes come standard with 2 or 3 car garages. 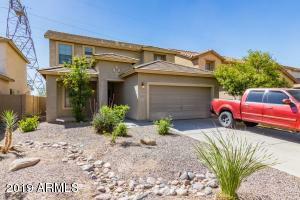 Lot size are typically under .25 of an acre. This community is a short distance from major freeway US-60 as well as employment and shopping centers. 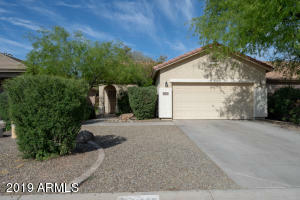 RCP can schedule showings for any of these homes, just call. 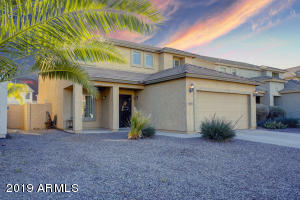 RCP Real Estate, Your Local Arizona Real Estate Agent. 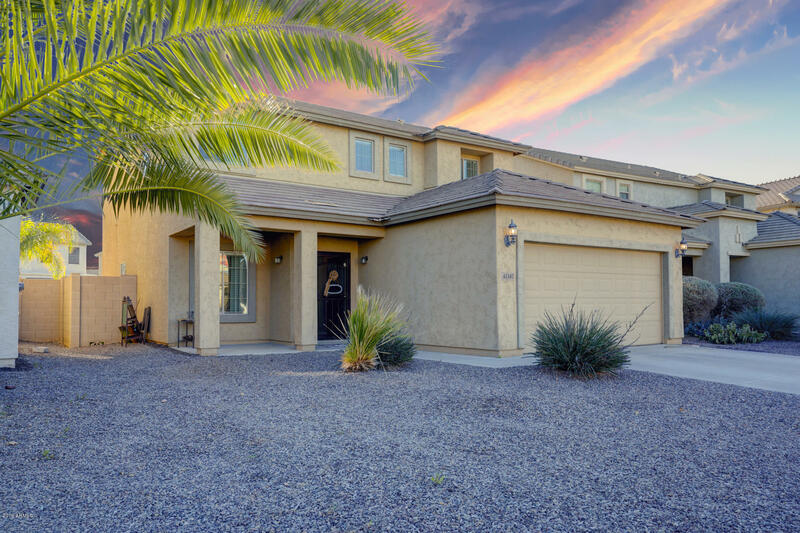 We have agents at RCP that specialize in different property types such as: San Tan Valley Horse Property, and Arizona Horse Property, or Arizona luxury homes. 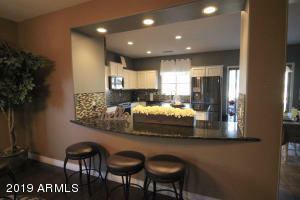 Whatever the specialty an RCP real estate agent can help.